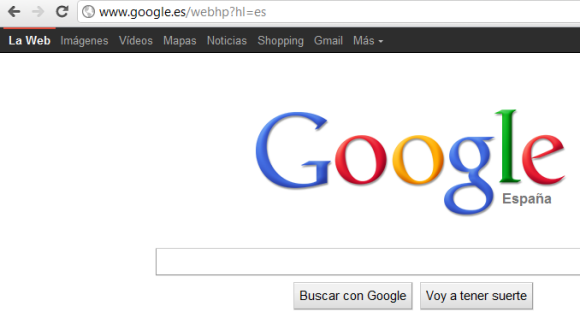 A while ago, I spotted a black navigation bar in a Google page and wondered if it’s a bug or a new Google experiment. It turns out that it’s yet another experiment. 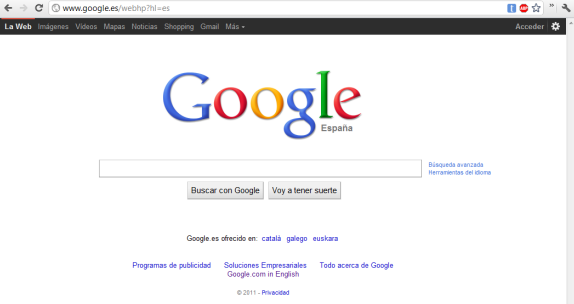 At least three readers of this blog saw the black navigation bar on Google’s homepage today. Update: A lot of people see the new design, so it’s hard to say if it’s a test or a gradual roll-out. If you clear Google’s cookies, do you still see the black bar?